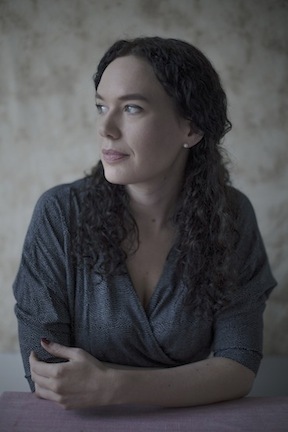 Check out this wonderful review for Camilla Sten‘s debut novel A New Dawn. 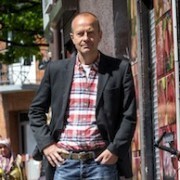 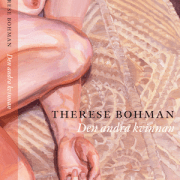 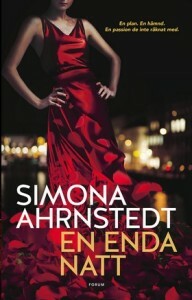 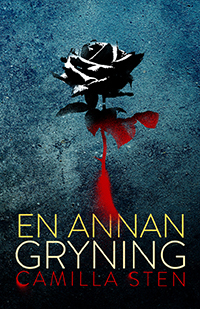 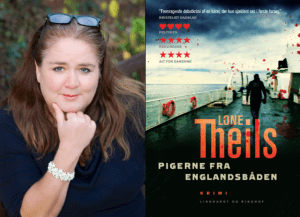 The book is raised to the skies in Go’ kväll on Swedish Television and reviewer Francesca Quartery mentions forcefully that it absolutely has to be dramatized. 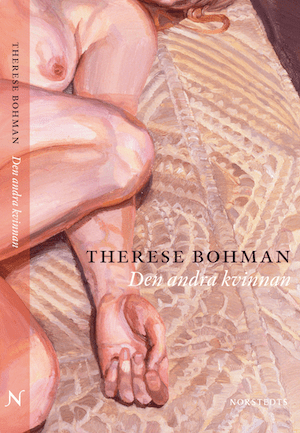 We couldn’t agree more, of course. 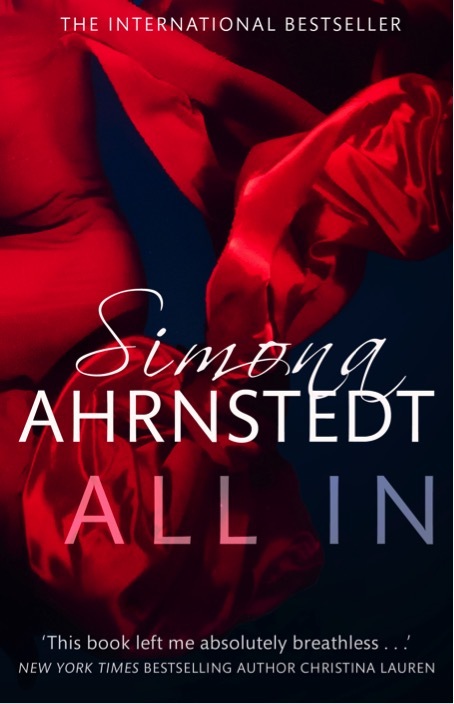 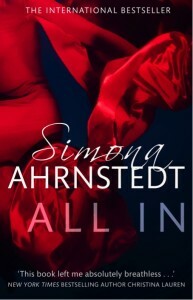 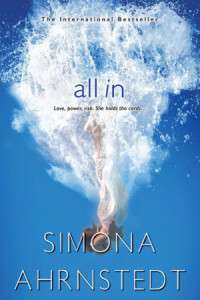 So don’t be shy and pick up your copy of ALL IN on June 28th which is to be published by Kensington Books in the US and Piatkus Fiction in the UK. 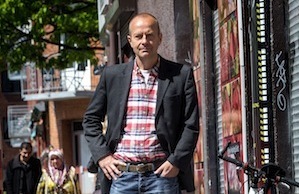 Olle Lönnaeus fantastic The Payback – Johnny Liljas’s Dilemma is sold to Amazon, Germany. Lone Theils and her extraordinary debut Fatal Crossing and the follow-up, The Blue Poet’s Wife, has sold in an auction to Foksal in Poland. 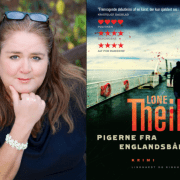 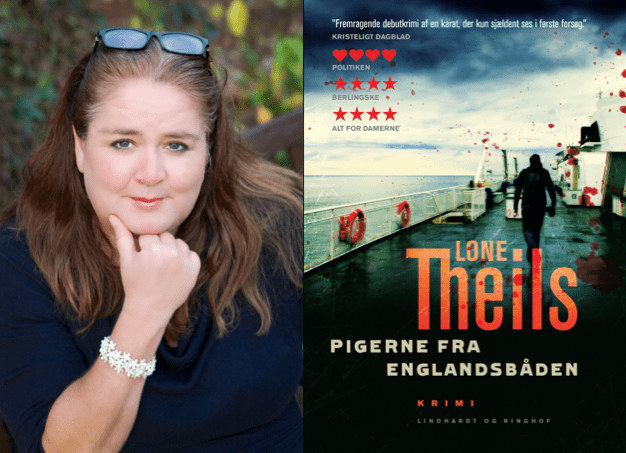 Lone Theils keeps on conquering the world and has been sold in a two book deal to Penguin Random House, Portugal.